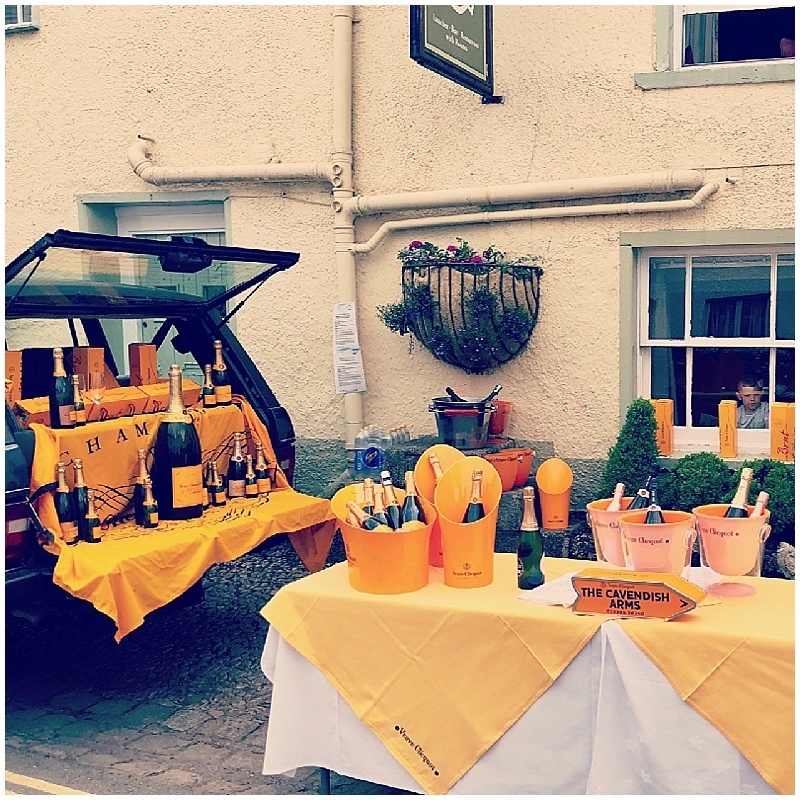 If you are looking for things to do whilst staying at St Marks, I would recommend a visit to Cartmel. 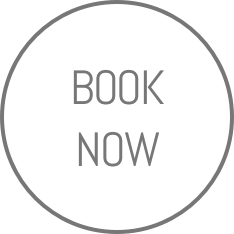 Just 45 minutes away from St Marks Stays, this picturesque village located in the Southern edge of the Lake District, offers so much more than expected for the size. 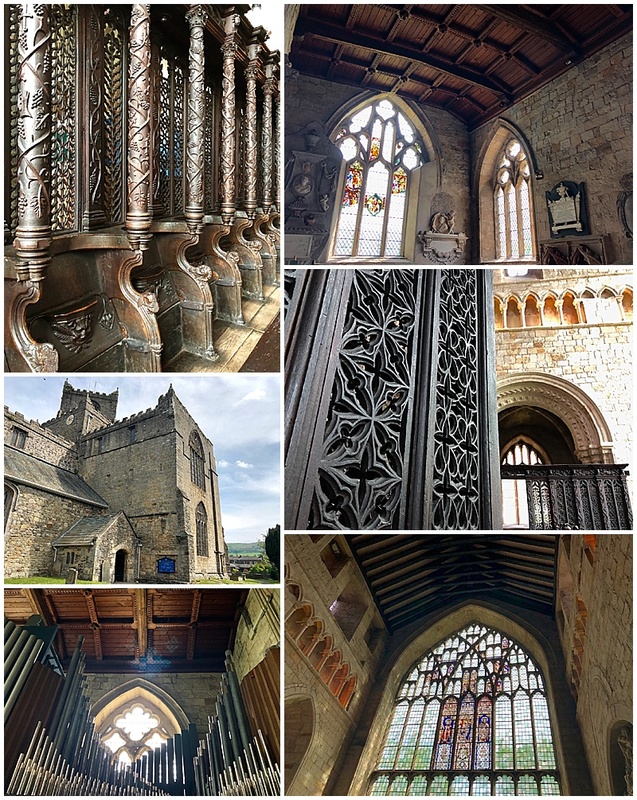 Cartmel Priory is a landmark on the landscape and the detail inside is impressive. We went to a friend’s wedding there, but you really get to admire the intricate beauty of the church when you can see inside all of the chapel. 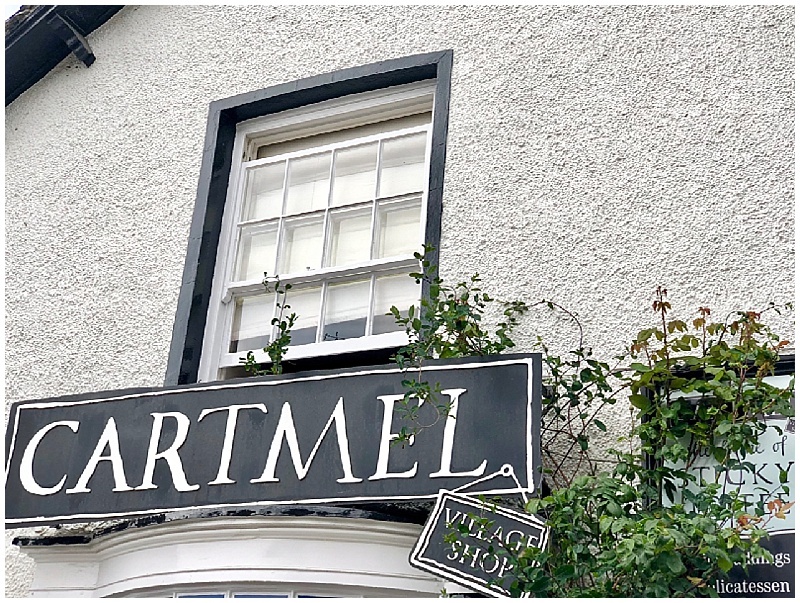 For foodies, the well known Sticky Toffee pudding is stocked in the village shop and Cartmel Cheeses is really worth a visit. In the village you can buy fresh bread, get coffee, local beer and even shop for speciality spirits and fine wines with expert advice. 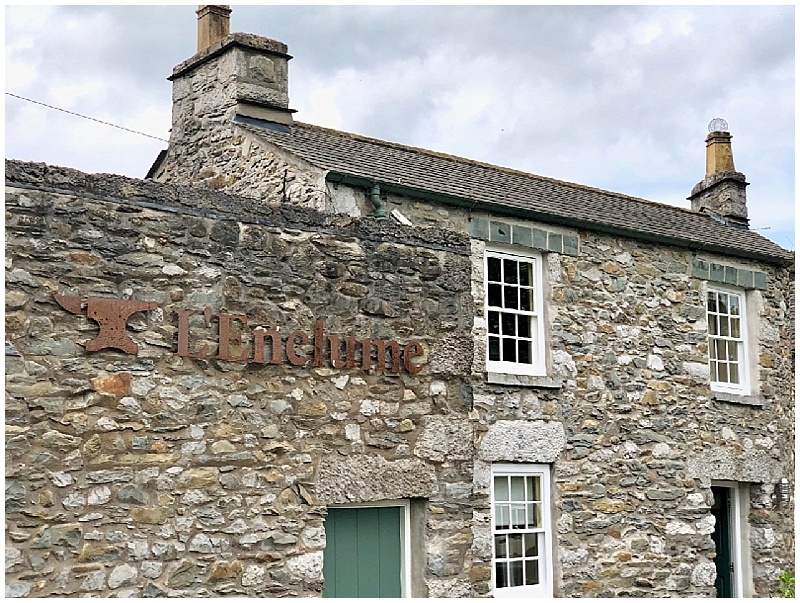 Cartmel is host to two famous restaurants that are Rogan & Co and L’Enclume. I still have them on my list to dine at so will let you know when I do. The village also has a racecourse that attracts a lot of visitors on raceday with the bars being busy and even champagne reception waiting for some race goers. 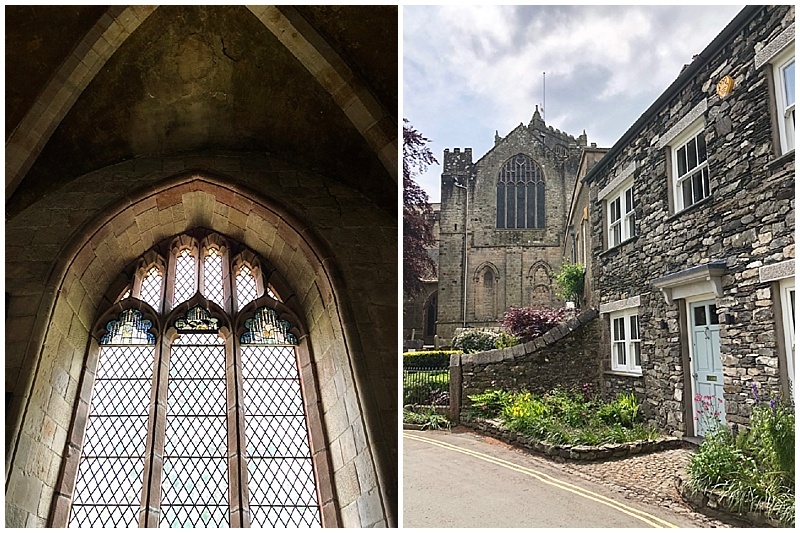 A pretty and easily walkable little gem in the Lake District, do find a reason to visit Cartmel. Plus if you are in to your antiques, the wonderful Yew Tree Barn and Wilson Reclamation Services, just 7 minutes drive away, is a great place to wander around and includes a cafe and gift shop.